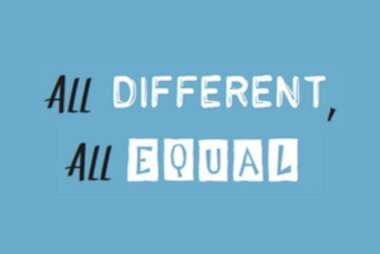 We’re going to be sharing the four reading resolutions we’ll be sticking to this year. 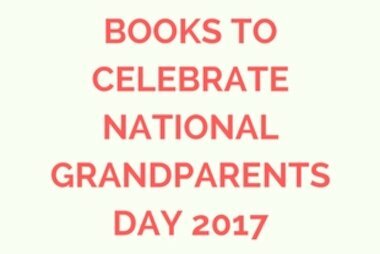 Each list will give you twelve ideas of books to read, sorted by age range to make sure there’s something for every reader. 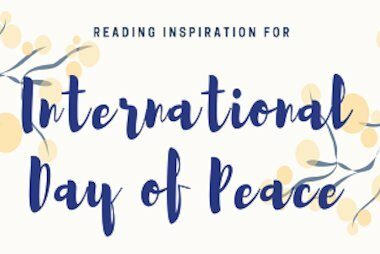 For our second resolution, we want to help you rediscover old classics – whether that’s a book you loved when you were younger, a forgotten gem that’s already on your bookshelves, or an as-yet-undiscovered story by one of your favourite authors. 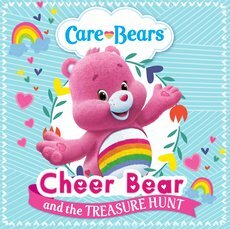 Care Bears are back! If you loved them when you were a kid, now’s the perfect time to share them with your own children. Full of fun, friendship and lots of bear hugs! 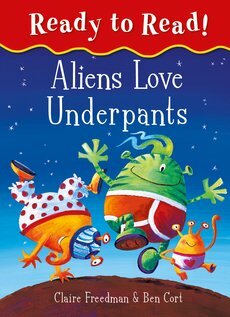 Love aliens? Love pants? Love laughing? Then they’ll really love reading! Help them find their inner reader with this funny favourite, now in a bright new read-alone format. 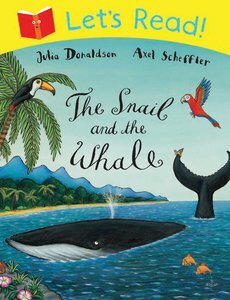 A funny favourite by the author of The Gruffalo – now in a simpler format that helps you read on your own. Hurray! Set off on the ocean voyage of a lifetime. See your beautiful world and its wonders from a whale’s tail. 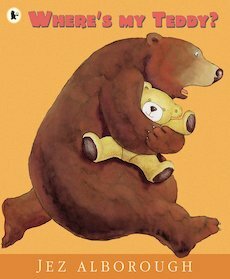 Laugh-aloud fun from a classic author: the perfect celebration of friendship – and bears! 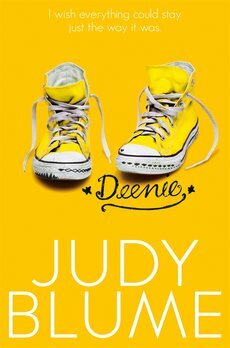 Full of giggles and shocks, this cuddly story shows that we all need a friend, no matter how big or small we are. 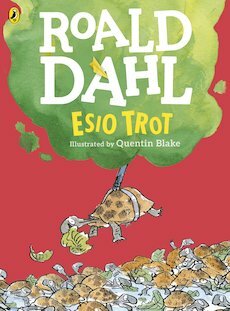 Roald Dahl’s heartwarming story of tortoises and true love – now with a phizzwhizzing new cover look! It’s so funny you’ll be tickled right out of your shell. Eva at her very best (we miss her like crazy). 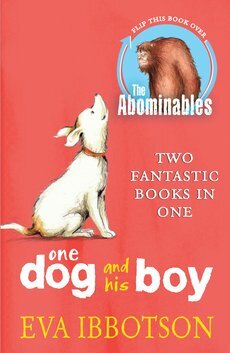 Two tales of dogs, Yetis and great journeys. When Eva Ibbotson died in 2010, we sobbed into our biggest hankies for weeks. No one can ever replace her. She knew exactly what we liked. Grand adventures, long-lost princes, sweet romances and ghostly capers. She never wrote a thing that came out wrong. Now here are her two final books in a fantastic bind-up. Michael can’t remember his father, who died in a Spitfire over the English Channel. And his mother, heartbroken and passionate, doesn’t like to talk about him. But then Michael’s aunt gives him a medal and a photo which unravel a hidden story. 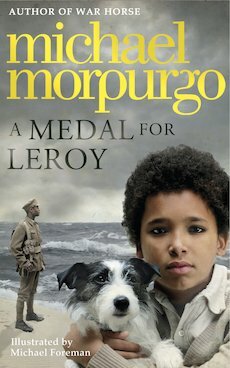 Told with all of Michael Morpurgo’s skill and compassion, this novel is a moving tale of identity, loss and the lingering legacy of war. 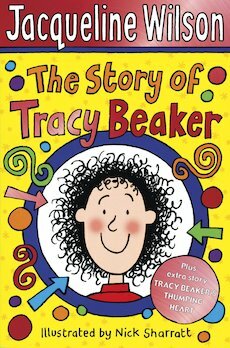 One of Jacqueline Wilson’s most loved stories. Ten-year-old Tracy has had a tough time. She lives in a children’s home known as the Dumping Ground, and has never seen her mum or dad. Tracy longs for a real home and a family of her own. That rare kind of book that shakes your whole being. Good, evil and friendship in a Nazi death camp. Innocence, evil and a friendship that crosses all boundaries: a story so powerful it hurts. Raw and shocking: a book that pulls no punches. 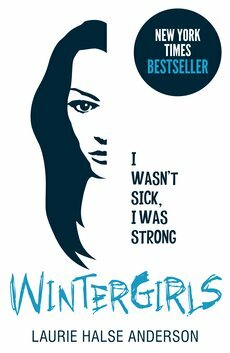 Published to massive critical acclaim, this is a lyrical and chilling account of a girl’s descent into the vortex of anorexia. 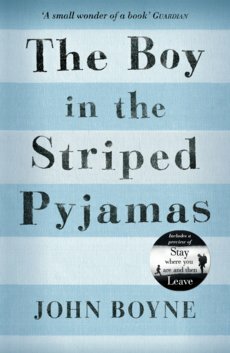 Another must-read by the Carnegie Medal shortlisted author of Chains. 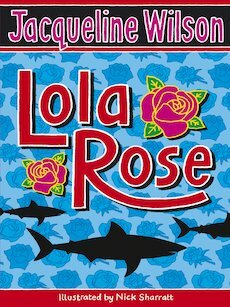 Another brilliantly-crafted story of real life and family from prize-winning favourite author Jacqueline Wilson. When Jayni, her mum and little brother Kenny have to run away from her abusive father, it starts off as a big adventure. But when the money runs out and reality bites, is it still a game they should play?